We listen to our customers and stay current with industry standards to ensure we consistently deliver the most effective solutions. At GRI, we’re constantly developing new products to solve the industrial challenges and fluid sealing problems our customers face. 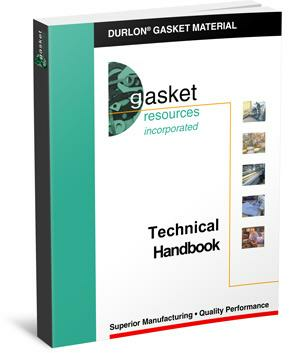 Our most recent innovation, launched after more than a year of testing on superheated steam turbines in boiler house applications, is the Durlon® 8900 gasket material.